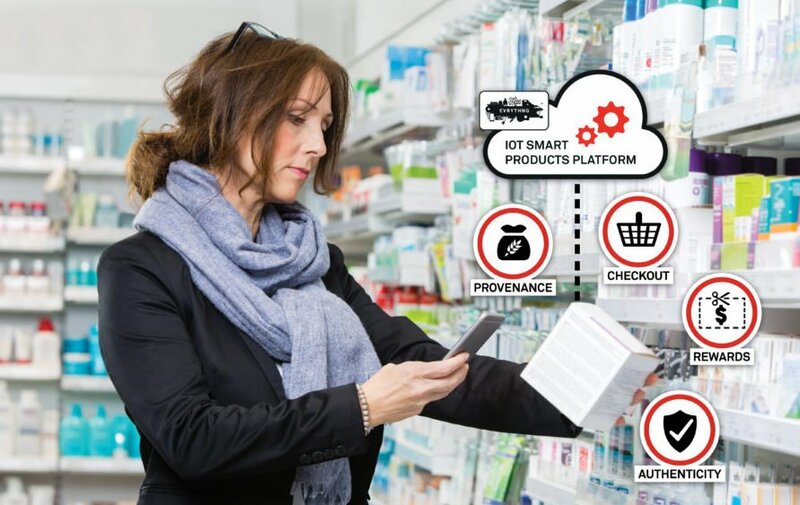 Today’s IoT and cloud technologies are being leveraged to connect retail operations to an enhanced shopping experience. These technologies deliver value and convenience to the customer while enabling real-time data analysis that helps store owners improve customer engagement and optimize operations from door to floor. Leveraging IoT in the retail environment can improve everything from customer engagement to store operations. It can deliver real-time data that can be used to make critical decisions such as managing traffic flow in the store or how items are placed on shelves. IoT shelf sensors can reduce employee hours usually spent on repetitive tasks like taking inventory and reordering. Beacons placed in areas within the store can alert store staff to a customer’s presence or direct them to overcrowded areas within the store, keeping the traffic flow moving. Smart mirrors and smart dressing rooms deliver convenience to the customer. In a clothing store, smart mirrors might allow customers to try on an item once and then compare different colors without having to try on two different garments. Captured images can then be sent to contacts via SMS or social media, allowing the customer to solicit opinions while providing the retailer with additional data that can be leveraged in re-targeting. Customer engagement is always top-of-mind with most retailers. Keeping shoppers informed of products they might be interested in, making the decision-making process easier for them, and providing a more convenient shopping experience are just some of the ways IoT supports the customer. Beacons connect to loyalty shoppers as they come into close proximity, sending them offers based on past buying behaviors and encouraging them to come into the store for discounts and deals. In a makeup store, a “magic mirror” allows the customer to try different shades of eyeshadow or lipstick without using a tester. Facial recognition technology has the potential to locate the individual’s social profile, which, with the customer’s permission, can be used to develop a loyalty persona that can then be leveraged as a marketing channel. When the customer returns to the store and accesses the mirror again, their buying history, as well as the items they have shown interest in, will become a part of their shopping experience. In conclusion, IoT optimizes the front and back end of the retail operation. With so many new ways to leverage these emerging technologies, it is becoming easy to not only craft a customer experience that takes your brand to the next level but to gain insights into what your customers really want. If you would like to learn more about what IoT can do for you, give us a call today.